New recruitments are announced every day in Gujarat. It is very difficult to get information about these recruitments. There is a newspaper in Gujarat informing on this tide. Rojgar News is a very popular newspaper. We all know that India is a populated country So it is becoming a headache for people to secure a job. This newspaper is found in the pdf file. This newspaper is very useful for many people in Gujarat who are unemployed. 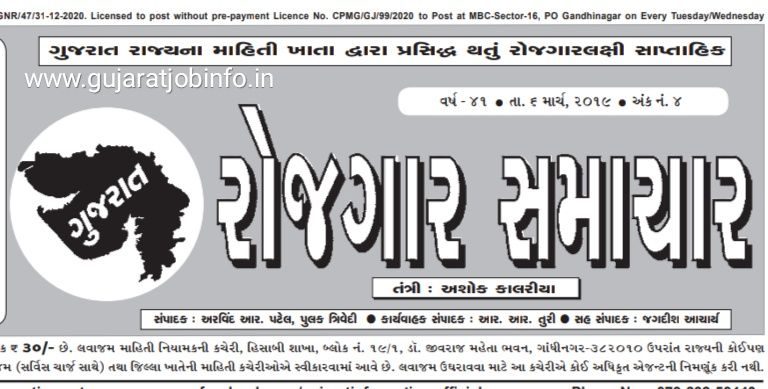 This newspaper informs you of all recruitments coming to Gujarat and in India. These newspapers are published every week. So you get the earliest information about the recruitments you have received during the week. This newspaper has very well described recruitment. 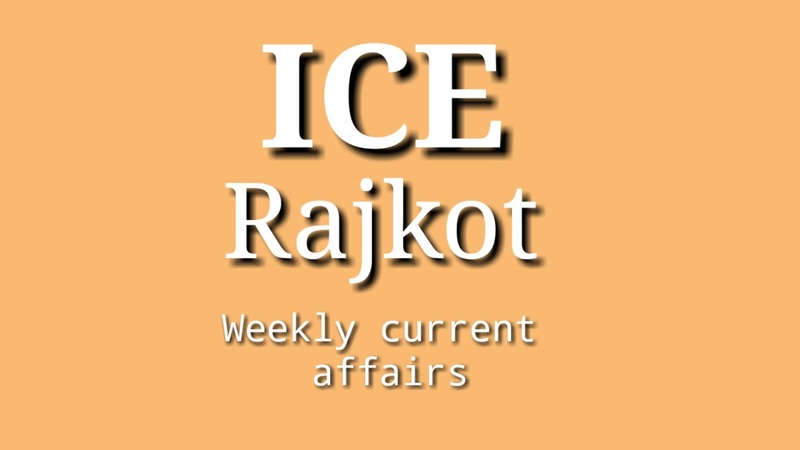 Our weekly newspaper will be found on our website. You will find much other information on our website, such as recent events, old paper, material etc. Stay connected with our website and get new updates.